The best toys for 5 year old boys are the toys that are fun, well made, teach valuable skills and lessons and will give your child years of happy memories. Finding toys that fit the bill as a ‘Best” toy for a 5 year old boy – not quite as simple as one might think. 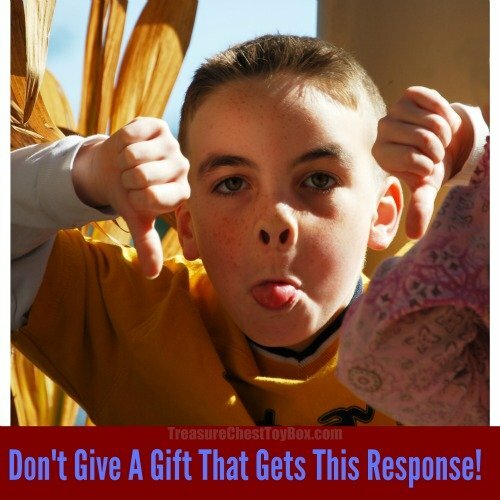 There are many cheap toys that just don’t hold up under the rough play of a little boy. There are many toys that look like fun but after just a few minutes they get tossed in the toy box and forgotten. Having a 5 year old nephew and my daughters boy friends in my life have shown me what they love to play with, and how the most loved toys hold up under the little terrors we lovingly call ‘boys’. Little boys love things they can smash, crash and toss. They seem to be always on the go, and they don’t go lightly! Running, climbing and just playing looks like a WWF match when there are boys around. The big toy companies have their Top Toy Lists out around this time of year hoping to get you to buy what they ‘think’ is going to be popular and what they hope to sell more of. Our lists are more from a consumer viewpoint. We want value and fun in the toys we recommend to you, and hope you find the choices as cool as we do! 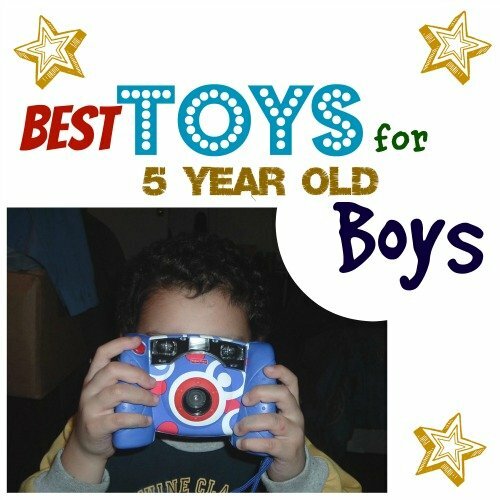 Top Rated Toys 5 Year Old Boys Love! These are a few of the great toys we found that any 5 year old boy will love. These little guys love action figures and Nerf guns, building toys, video games and outdoor sporting toys. Some like to play board games, while others need something to burn off some energy. Below you will find some great choices that are off the charts in fun, and may not make those big box stores Holiday Toy guides. Star Wars newest release Star Wars: Episode VII The Force Awakens is hitting theaters December 18th. Kids and adults alike are all abuzz about this latest movie. They will surely be wanting to see the movie, and then have all the cool toys to play with once they do get to see it. Five year old boys will fall in love with BB8, the app enabled droid and will want one of their very own I’m sure! Luckily they can have one! BB8 is not like other toy robots, today’s technology allows BB8 to adapt to you and your personality, and will become more interactive the more you play. It will show expressions and even perk up when you give voice commands. With different modes of play, you can set him on ‘patrol’ and watch him explore on its own, control his actions with your voice commands and even create holographic recordings you can view. How cool is that? If BB8 is not your thing, there are numerous other Star Wars toys suitable for five year old boys. Like this kid sized Darth Vader Battle Buddy (shown at right) We’ve shown a couple of our favorites below, but there are literally hundreds more to choose from while visiting your favorite online retailers like Amazon.com or Walmart.com. Paw Patrol is an animated show on the Nick Jr. network and 5 year old kids, both boys and girls can’t seem to get enough of them! There are some cute toys and play sets available so that kids can create their own rescue missions with their friends from the Paw Patrol. The Paw Patrol headquarters is the Lookout tower, and it is where all the action starts. Whenever anyone is in need, Ryder tells them they just have to “Yelp for Help!” and the Paw Patrol comes to the rescue. Superhero Toys are one of those things that every 5 year old boy seems to want. From Spiderman to Batman and Superman, the list of favorites seems to grow every year. It makes a parent wish for a few superheroes to come and help clean up that little boys room! They come in so many variations, from smaller 5-6″ action figures to the tall 11-12″ pose-able Super Hero action figures. I like the bigger ones that are pose-able because I always felt that figures that move enhance the child’s creativity in their pretend play. A plastic statue just doesn’t spark the imagination like one they can make grab on to things or bend them into a true Super Hero style. There are also great Super Hero themed play sets like the ones shown here from Fisher-Price Imaginext toys. The Batman one is lots of fun according to my neighbor’s grandson who got one this summer for his birthday. No matter what super hero your little caped crusader is into, you will be sure to have a winner of a gift with his favorite super hero toy. Board Games are an excellent way to not only entertain your 5 year old boys, but educate them while they are busy having fun. There are so many games out there that will not just make for a great family game night with the little guy, but will introduce learning concepts and strategic planning for your child. I was particularly intrigued by the Robot Turtles game (shown to the left). It is designed to actually teach your child the basic concepts of coding. By introducing the fundamentals of programming, from coding to functions, your little man is learning in demand skills for the future while making silly turtle noises! Takes seconds to learn, minutes to play and provides endless learning opportunities. Below are a few more excellent choices in Board Games 5 Year Old Boys will enjoy playing with their friends or on family game night. As parents and grandparents, we can’t resist a good educational opportunity. When it is presented to a five year old boy in the form of something cool and fun, you have an awesome combination in toys for 5 year old boys! From electronics, to phonics, engineering and more, these are some awesome toys that will not only provide enjoyment, but educate your little man. For little sports guys, there are lots of toys that are sports related and can be played indoors or out. Our 3 favorite choices in 5 year old sports toys. One of our favorite gifts to give little boys is the longtime classic LEGO building sets. Little boys can’t seem to get enough of those little plastic blocks and the creativity it brings out in them can’t be beat! A great way to introduce your 5 year old boy to the fun of building with LEGO blocks is with the LEGO advent Calendar (like the one shown at left). A set that gives them 24 days of building fun and anticipation for Christmas. The Advent Calendar from LEGO has 278 pieces in total, and they will build a part of the LEGO City Christmas scene each day from Dec. 1st to Christmas eve. We hope you enjoyed browsing our top picks in Toys for 5 year old boys, and found the perfect gift for the little man in your life. As we find more cool toys and games for 5 year old boys we will be adding them over time.